Author Tom Joyce (right) and unpaid, underage intern Andrew Pruden (son of author Scott B. Pruden), hold down the Codorus Press booth at Central PA ComicCon. The Codorus Press crew was back on our ancestral turf of York, Pa., this past weekend joining in the fun at Central PA ComicCon. 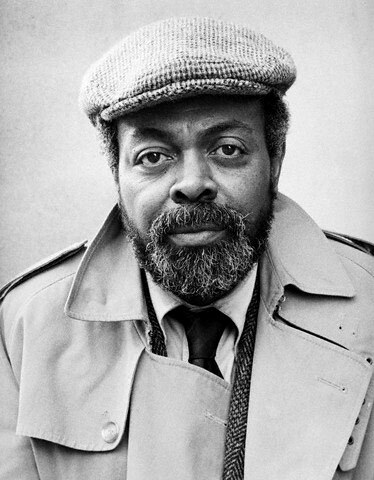 The literary world mourned the loss of Amiri Baraka last week and we here at Codorus Press were especially sad to hear of his death at the age of 79. For a man who, for much of his life, was perhaps known the most for being controversial, it’s important to note the positive ripples one person can put out into the universe without even realizing it. In many ways, Amiri Baraka was the godfather of Codorus Press, since working on his final book of poetry was one of the moments that made our founder, Wayne Lockwood, suspect that he could start his own publishing house. You can get a better perspective on the influence Baraka had on Wayne in this post from his jazz blog. 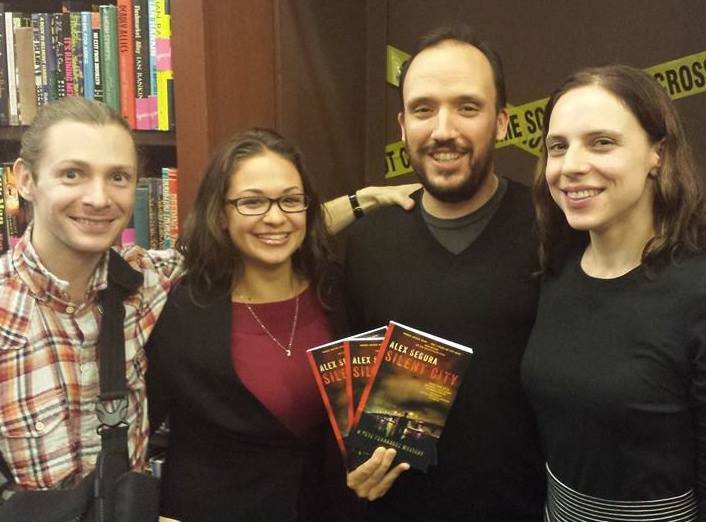 Alex Segura, author of “Silent City,” speaks to the crowd at Books & Books in Coral Gables, Fla.
Codorus Press had an absolutely epic fall 2013, with the publication of three excellent works which spent the subsequent months garnering some excellent attention from all corners. Gerry LaFemina’s Clamor, Alex Segura’s Silent City and Tom Joyce’s The Freak Foundation Operative’s Report were all stellar additions to the Codorus Press catalog. Each title made its own splash and covered the spectrum of writing from literary fiction to crime thriller to satirical horror. We’ve received a great combination of positive notices from other authors and impressive reader reviews. 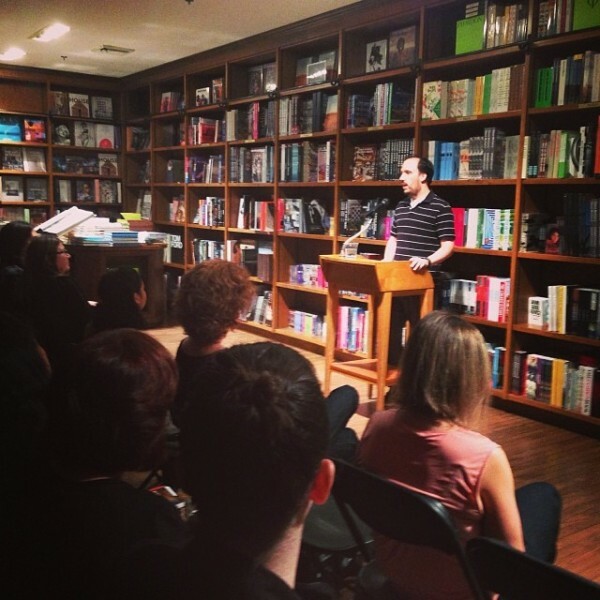 Each author has participated in his own events – such as Alex’s signings at the Mysterious Bookshop in Astoria, N.Y., and Books & Books in Coral Gables, Fla. – as well as a couple of great group events like the Frostburg State University Indie Lit Festival (organized, incidentally, by Gerry LaFemina). So what’s on tap for 2014? Well, a little rest, for one thing. But not so much that we won’t be busy hustling to sell all our titles at a variety of venues. Along with the regional book festivals that we’ve come to love (and who hopefully love us back), we’re branching out. A good portion of the Codorus crew (Tom, Wayne, Alex and possibly Gerry) will be in the house Jan. 25 at Enigma Bookstore in Astoria, N.Y. Tom and author Scott B. Pruden – the guys behind our two speculative fiction titles – will be appearing April 6 with their sci-fi/horror/fantasy brethren at the Central Pennsylvania ComicCon in Carlisle, Pa.
And that’s just within the next few months. Keep you ears open for more events by our authors individually and in groups, not to mention a slate of fall book festivals throughout the rest of the year (Frostburg will again be a pretty safe bet, and we’re hoping to once again hit the Baltimore Book Festival and maybe another ). And no matter where it is, we hope to see you, our readers, when we’re out and about. If you’ve got someplace you’d like to see us, let us know. And if you want a Codorus Press author to visit you in your town, just give us a shout. The holiday gift-giving season is here, and one of my favorite ways to say how much I care about someone is to give them a book that I either know or suspect they’ll really enjoy. Usually they turn out to be books I’ve enjoyed myself. What makes this sort of gift really special is having it signed or inscribed by the author. So if you’ve considered purchasing a hard copy of Immaculate Deception as a gift for someone this year, here’s your notification that there’s only one way to get a custom inscribed and signed copy of the novel, and that’s either by bopping over the Novel Pursuits page to click the “order your very own signed copy” link or clicking here on this very page. 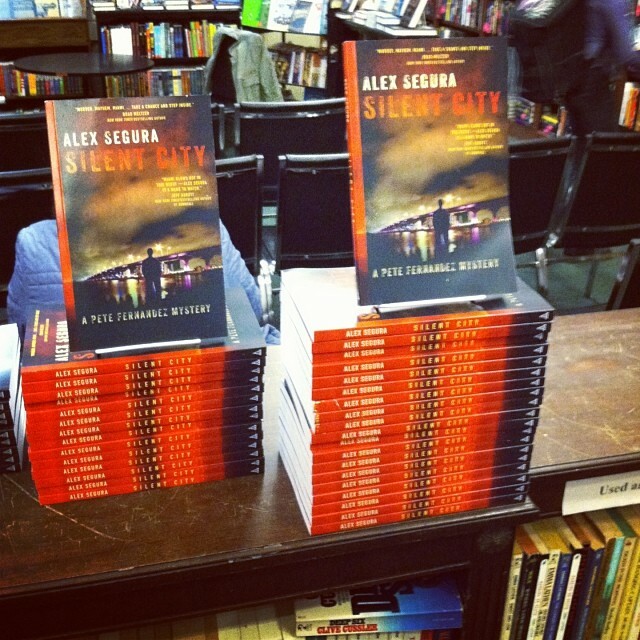 Thanks to 13th Dimension for adding “Silent City” by Alex Segura to its 2013 Holiday Shopping Guide! Check out the link for the full story! HOT PICKS Gift Guide #12: ‘Silent City,’ by Alex Segura | 13th Dimension, Comics, Creators, Culture. For Today’s Funky Friday, Don’t Be Afraid to Shake It! Author Scott B. Pruden brings the Funky Friday rock and soul! Granted, the sight of me dressed for “legitimate” work and suddenly busting a move on the commuter express into Philadelphia is pretty funny, but that’s not really an exaggeration. Despite the near ubiquity of earbuds (discrete, once considered cool) or those giant headphones I remember bumming off my dad to make mixtapes (now inconvenient, burdensome and therefore hipster cool), you see very few people publicly responding to the music they’re listening to. FREE BOOK ALERT!!! 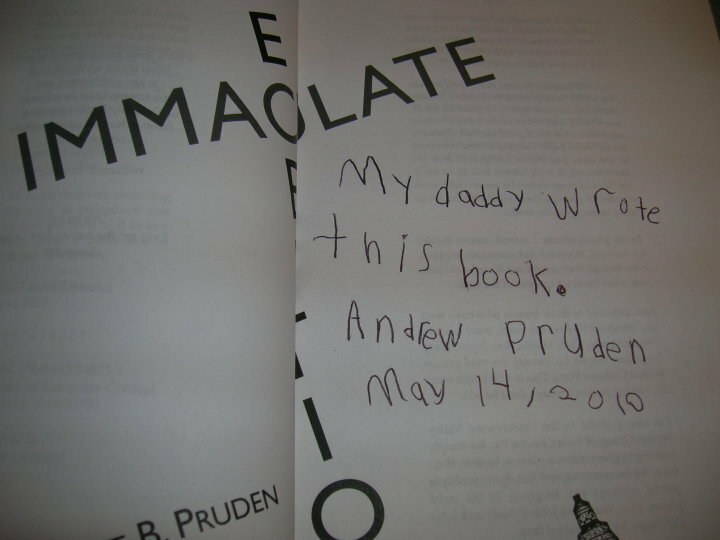 Author Scott B. Pruden is celebrating his 45th birthday by giving away the Kindle ebook of “Immaculate Deception” for FREE through Friday. Hi, yes … that fateful day has arrived. 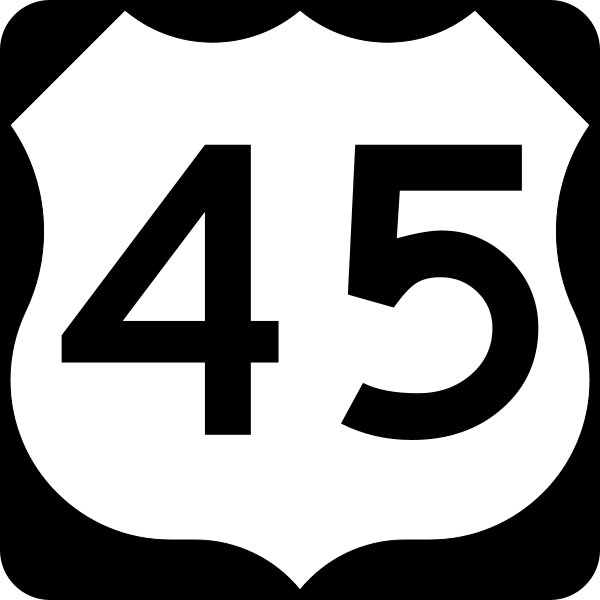 Today I turn 45. Given the new realities of the lifespan of healthy humans (and the fact that genetics are working in my favor here), unless I do something (else) monumentally stupid, I fully intend to live at least until the age of 90. That puts me squarely at the doorstep of midlife. Half my life down, half yet to go. For lots of folks (particularly men), this is a time of re-evaluation. 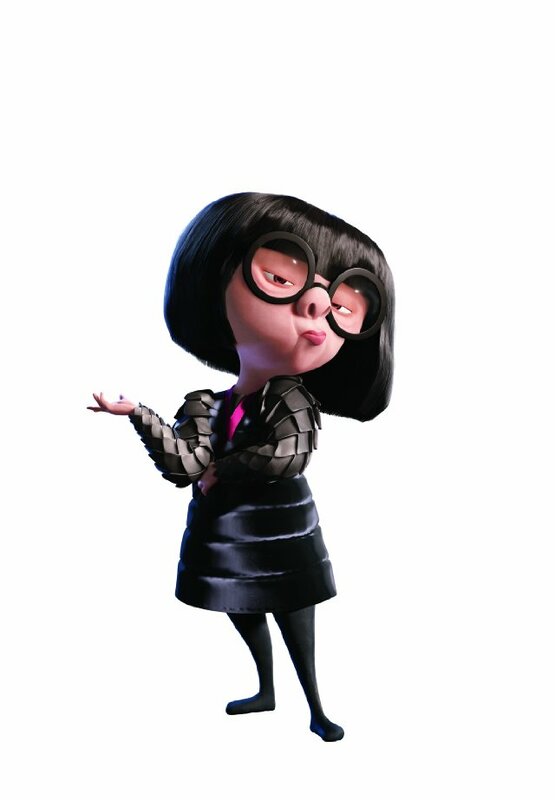 To paraphrase Edna Mode in The Incredibles, men this age are often … unstable. 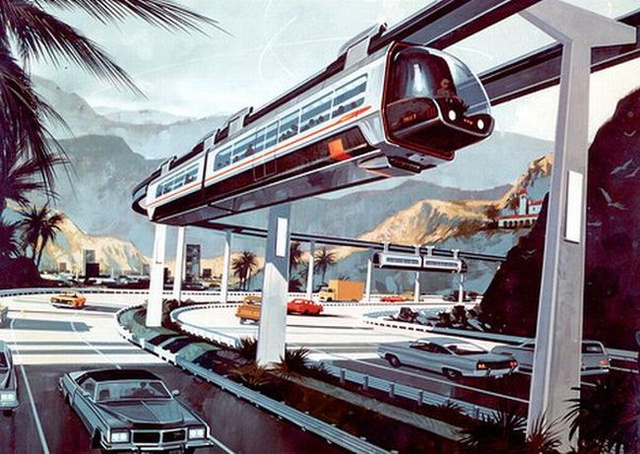 One of the early criticisms of Immaculate Deception (from a friend and former newspaper colleague who had not yet read the book, incidentally) was that there would be no way that anytime in the near future the United States could agree to build any sort of high-speed rail system, let alone the extensive maglev network I describe in the novel. Had he known they were present in the narrative, he probably would also have pooh-poohed the presence of the aircar, loosely based on the designs of the Moller Skycar, which is an actual thing. I’ll be in York, Pa., tonight, promoting The Freak Foundation Operative’s Report. I’m doing a reading, book signing and TV interview at the York Emporium, 343 W. Market St. If you’re in town, feel free to come by and heckle me. Isn’t It Bad Norwegian Wood? The latest from author Tom Joyce. I believe I have a new personal rule. If you like a song, NEVER look up the backstory. 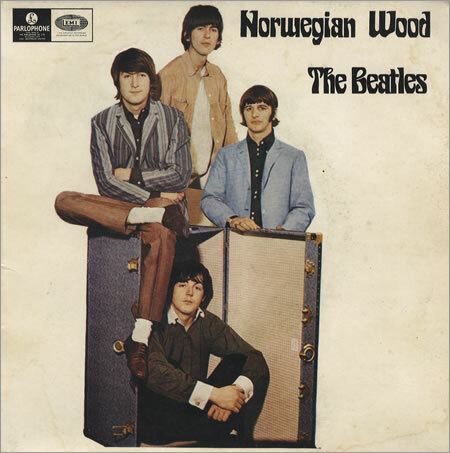 See, “Norwegian Wood” was my favorite Beatles song. It has such a simple but beautiful melody. I’ve heard it many times over the years. And without even consciously trying to do so, I came up with a backstory based on the lyrics, which would run through my head like a movie whenever it played. Then I recently looked it up on Wikipedia, and found out the actual backstory is considerably different from the version I pictured.